Now is the time to sign up for some Jolly old fun! 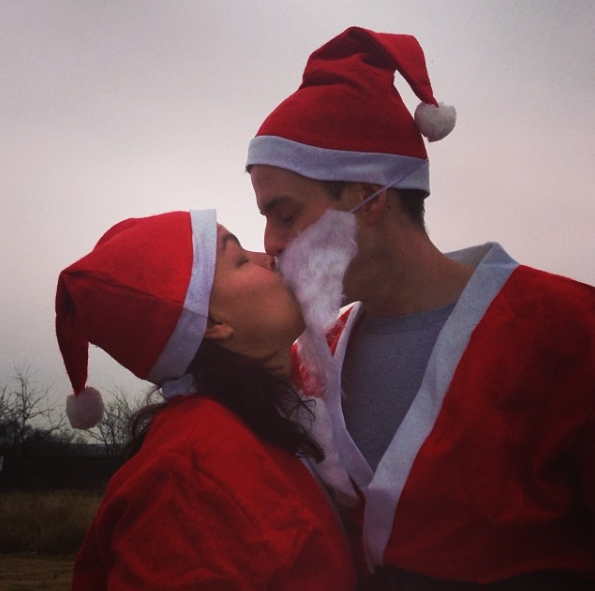 Santa Run Texas is coming to Dallas on December 10th! Santa Run Texas 2016 is the the original holiday festival of its kind in the DFW metroplex. This event includes a 5K and 1 Mile Walk/Run and also holds a family and pet-friendly festival celebrating the holiday season. 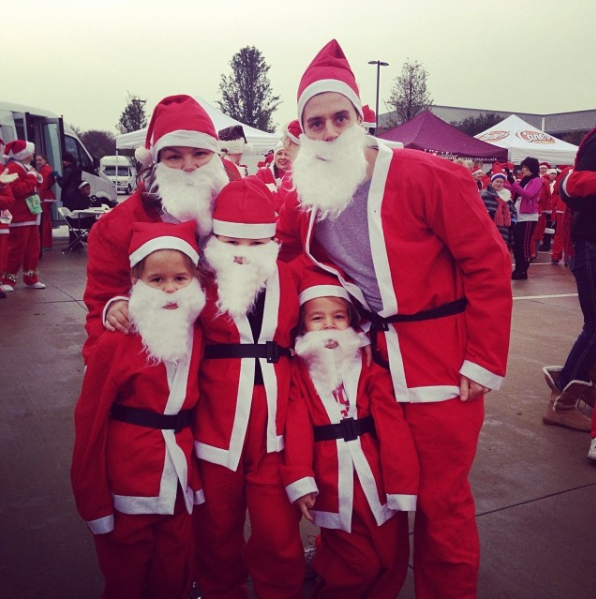 A 5-piece Santa Suit is even included with your registration! Come enjoy hot cocoa & coffee, live music, free food, Vendor Village, and Santa’s Playground, where kids and adults alike can visit Santa! There’s games and fun activities for everyone! Everyone gets a Santa suit, it’s part of your registration!! It was a sea of red and so much fun! Want to run this year (with my family?) Use coupon code: CRAZYSAVINGS16 to save $5 off of your (adult) registration! Kids 5 and under are FREE! Plan to be at the Dr Pepper/Snapple HQ on Dec. 10th around 8ish to get your Santa Run Texas on!